This is probably one of my favourite posts I've done, I've done this once before and I really enjoyed meeting new bloggers and reading their posts and i'm so happy I got nominated by the lovely Jennie! Thanks Jennie! (Check out her lovely blog here). 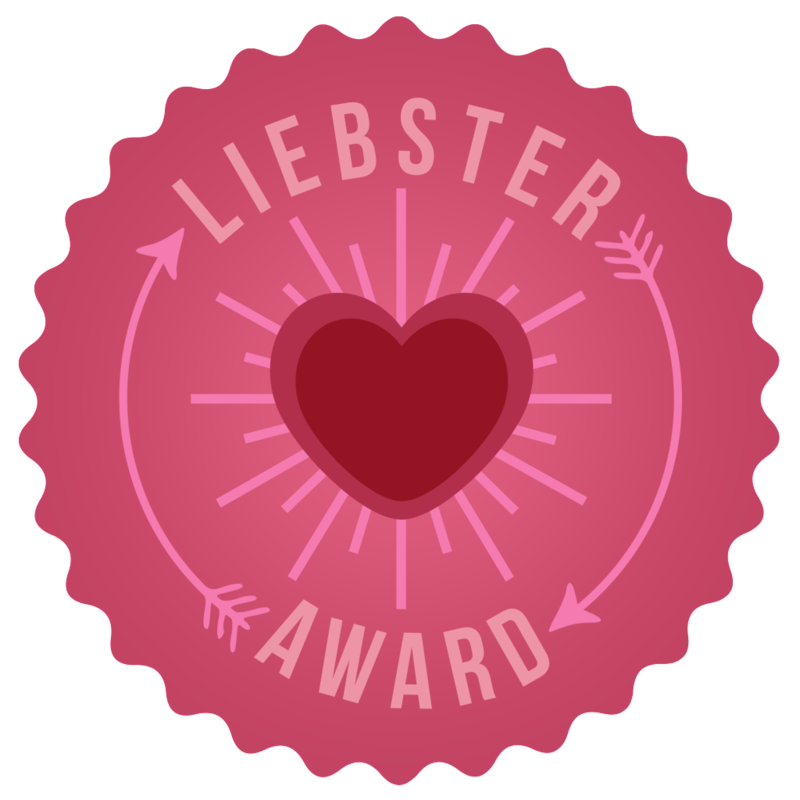 For anyone that doesn't know what the Liebster award is, its an award that connects bloggers with 200 followers or less on their blog and gives them an opportunity to meet and chat to other bloggers! What's the best thing you love about blogging? I love everything about blogging from the shopping of the products to finally uploading, but the best thing would be for me is meeting new bloggers and sharing our ideas and generally chatting. I love finding new bloggers and ive made a lot of new friends through blogging! What's your favourite type of blog to read? That's a hard question, id have to say reviews on products. I like to hear what people have to say about different products and their opinions of them, it really helps me decide on whether ill buy them or not. You are stranded on a dessert island and your only allowed to get on YouTube tutorials or blog posts... which do you choose? If you could use one or the other, which would it be out of eye shadow or lipstick? Although I love eye shadow I would say lipstick, ive got a little obsession with lipstick and I think even on a bad day or when your not feeling to good a little bit of lipstick makes you feel a lot better! Id love to travel but I think at the minute it would either be New York or LA, id definitely love to visit New York for Christmas or a lovely winter holiday and LA for a lovely sunny girly holiday! How do you get your motivation to blog? I really get my motivation from reading other peoples posts and going on twitter! I think that when I see other amazing blog posts it really inspires me to read and write more posts! If you could have any celebrity best friend in the whole world, who would it be? Who are your favourite bloggers and why? Oh ive got so many! Carli Bybel is always amazing and has some great makeup posts, I also love Tiffany D, shes so pretty and always doesn't always do fashion and beauty she also does interior which I love! Superdrug! Its like my second home. I really like Boots because you can buy things you wouldn't find in Superdrug but I get most of my things from there just because its cheaper and I prefer the reward system! How much do you spend per month on blog related products? What was/ is your favourite subject at school and why? Looking back I loved school but at the time I really hated it and couldn't wait to leave! My favourite subject at school was probably when I went to do my GCSE's I did a course along side them at school for fashion and textiles and I loved it, it made me realise that I wanted to carry on doing fashion! I hope you enjoyed my answers and here are my nominations and questions!